Alarm linkage - Functions - Babelstar Technology -Inteligent Vehicle Monitoring Solution. Selection and equipment alarm associated alarm alarm type: type (only equipment alarm type and set the alarm type here at the same time, will perform the corresponding operation). Video preview: when produce alarm, the channel video will pop up the device. 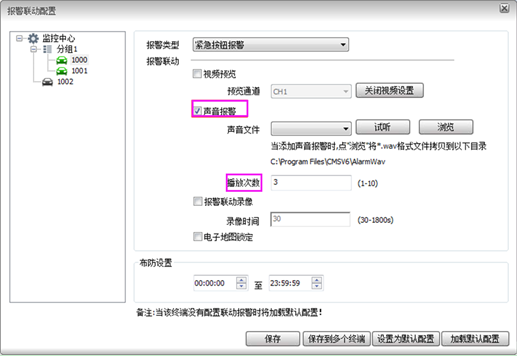 Voice Alarm: set the number of voice alarm linkage and voice rang. Play rule: if there is alarm sound, and came to a new alarm needs at this time the play, stop before the alarm sound play, to play the latest alarm sound. Alarm linkage video: generate alarm linkage, will the alarm video record to the local computer.For video video 10 to 20 seconds (pre) in advance. 2, a streaming media server to achieve most pre-taped 'way according to the field situation (including CPU, memory, network bandwidth and server configuration). 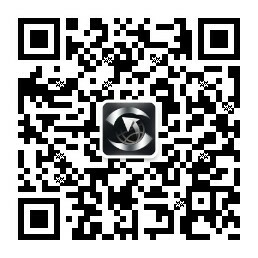 Protection Settings: in the time period for the equipment after the commissioning of the alarm linkage to be effective. Save: save the linkage alarm device of the current configuration. Save to multiple devices: the current linkage alarm to save configuration to multiple devices. Set to the default configuration: put the device current linkage alarm configuration is set to the default configuration, no configuration linkage alarm equipment to load the default configuration. Load the default configuration. The current equipment to load the default configuration. 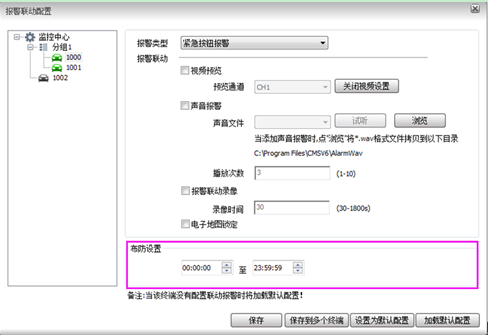 When specified for the specified alarm, the server will automatically to the configuration of the mobile phone number, E-mail to send text messages and email notification. 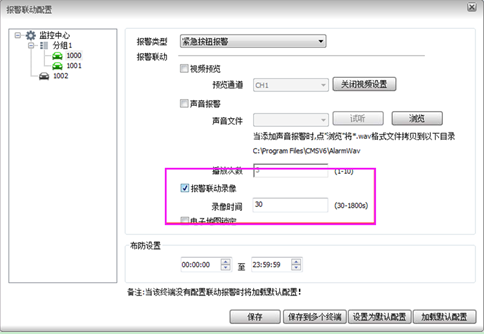 Email notification function, need to control the server side configuration information issued a box.